46 min. and 15 sec. PODCAST | Francesca Raffi interviews some of the experts in media accessibility. This episode is focused on the LTA Project and includes contributions from Rocío Bernabé, Pilar Orero, Carlo Eugeni, Miriam Hagmann, Wim Gerbecks, Estella Oncins, Marcel Bobeldijk and Gabriele Sauberer. 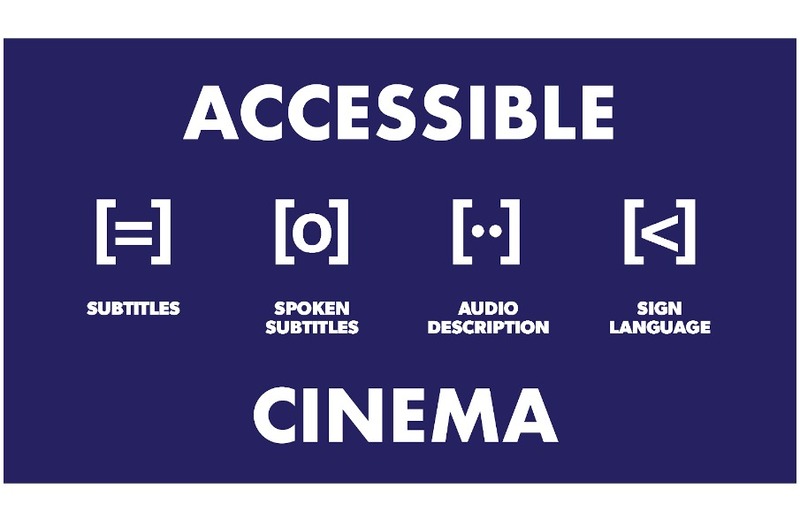 FRED is pleased to present the third episode of Accessible Cinema, a new periodical programme on media accessibility and inclusion, fostered by Sub-ti Access. This programme aims to inform its listeners and keep you updated on the status of media accessibility. We hope to raise awareness on accessibility in media and live entertainment, which is one of the 8 priority areas of the European Disability Strategy 2010 – 2020. 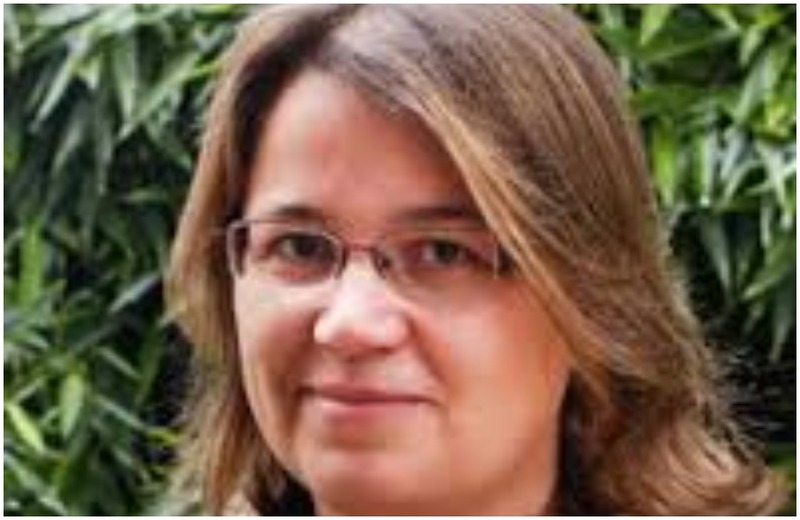 Rocío Bernabé is Deputy Head of the Professional College of Translation and Interpreting of the SDI in Munich (Germany) and tenured lecturer at the SDI University of Applied Languages. Together with Pilar Orero, Full professor of Audiovisual Translation at Universitat Autònoma de Barcelona (Spain), she introduces the Live Text Access Project and discusses about accessibility as a human right. Carlo Eugeni is lecturer in Conference Interpreting at the SSML of Pisa (Italy) and he identifies the differences between respeakers and live-event subtitlers. Miriam Hagmann, international project coordinator of the company ZDF Digital (Germany), talks about live subtitling at ZDF. Wim Gerbecks is the co-founder of Velotype (Netherlands) and discusses the main application contexts of the Velotype keyboard. Estella Oncins is a postdoctoral researcher at Universitat Autònoma de Barcelona (Spain) and she explains the importance of quality today in media accessibility. Marcel Bobeldijk, President of the European Federation of Hard of Hearing People, tells us more about real-time subtitles and why they are so important. Finally, Gabriele Sauberer, Vice-President of the European Certification and Qualification Association, shares her opinion on the importance of having educational and non-educational partners in the LTA Project. To discover more about the LTA Project, click here.